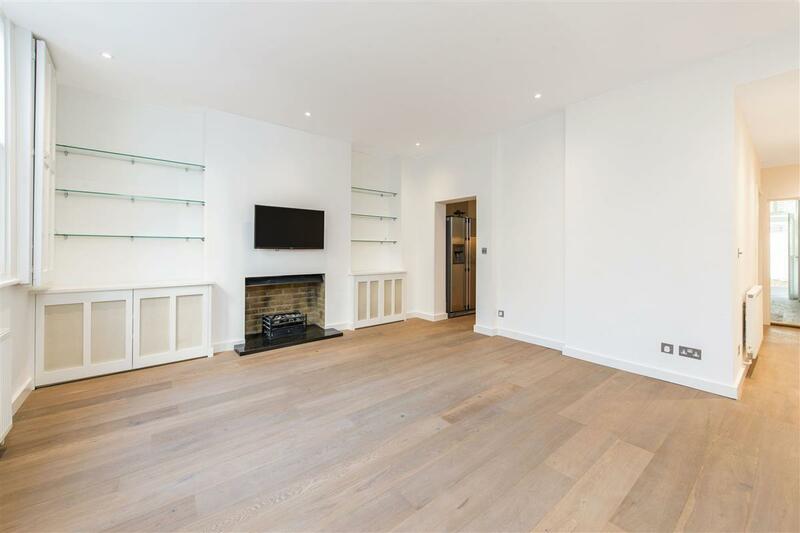 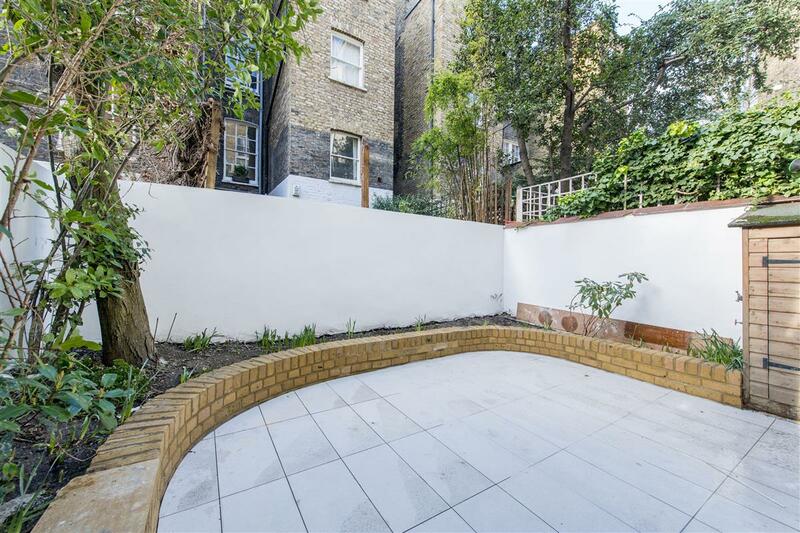 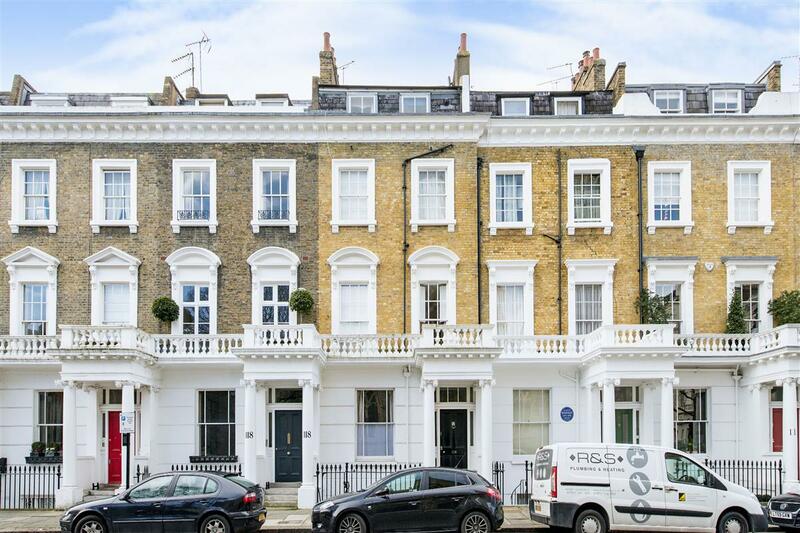 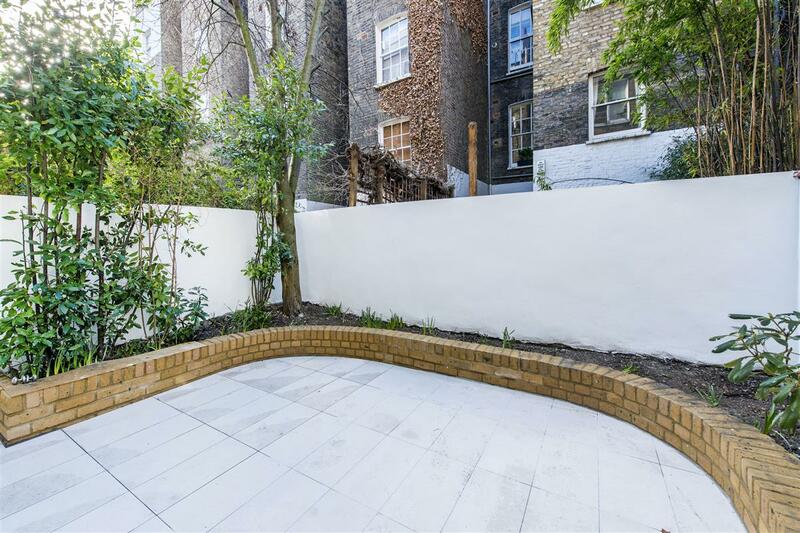 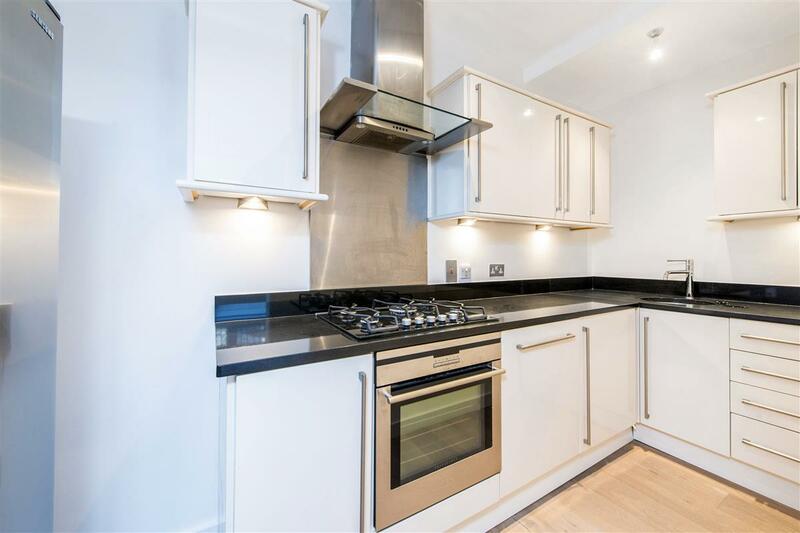 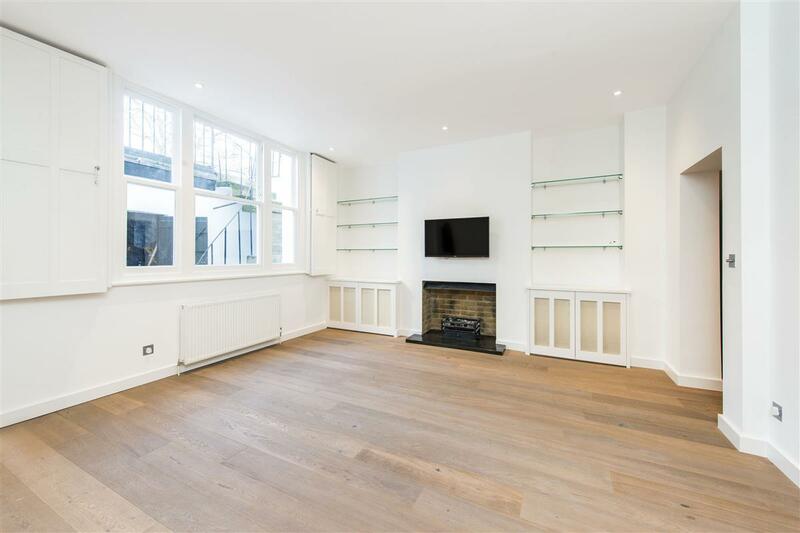 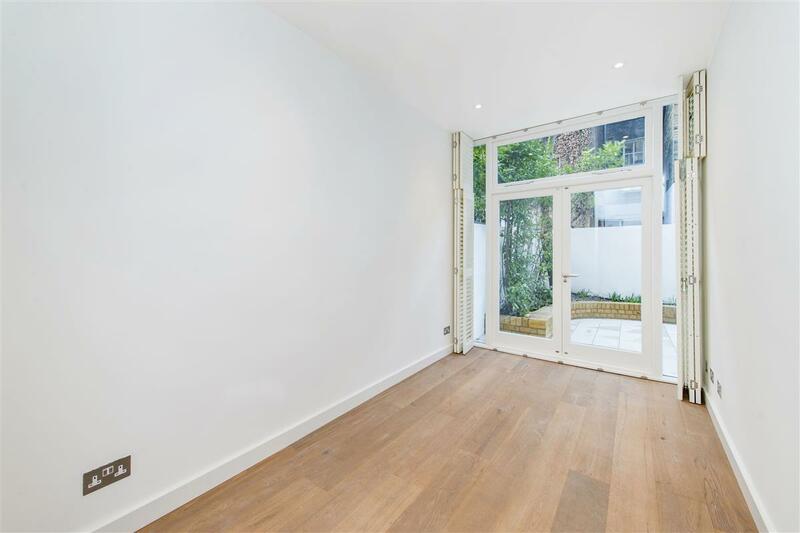 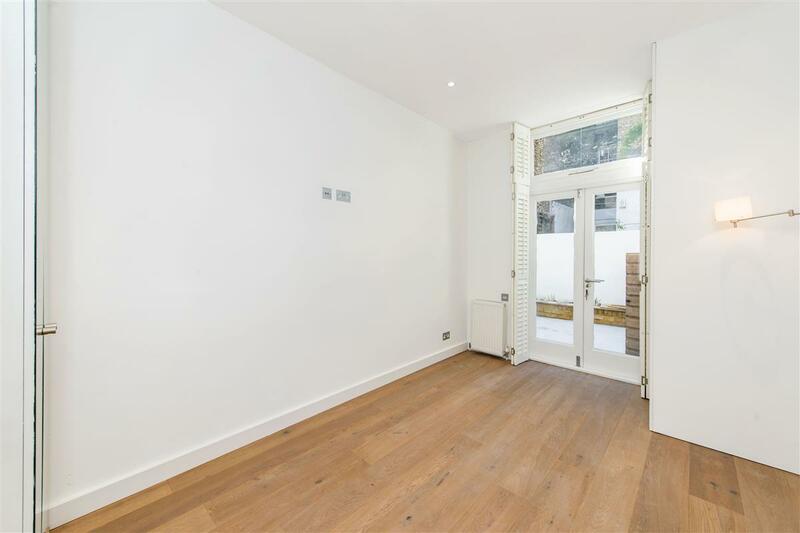 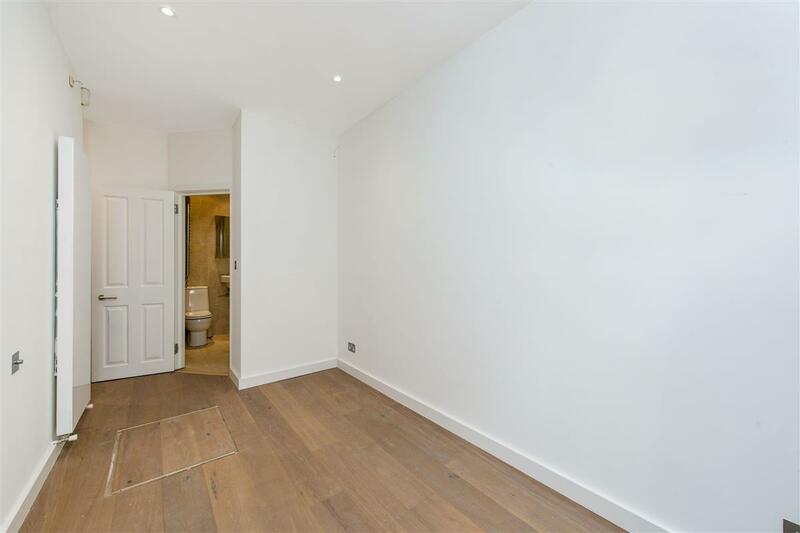 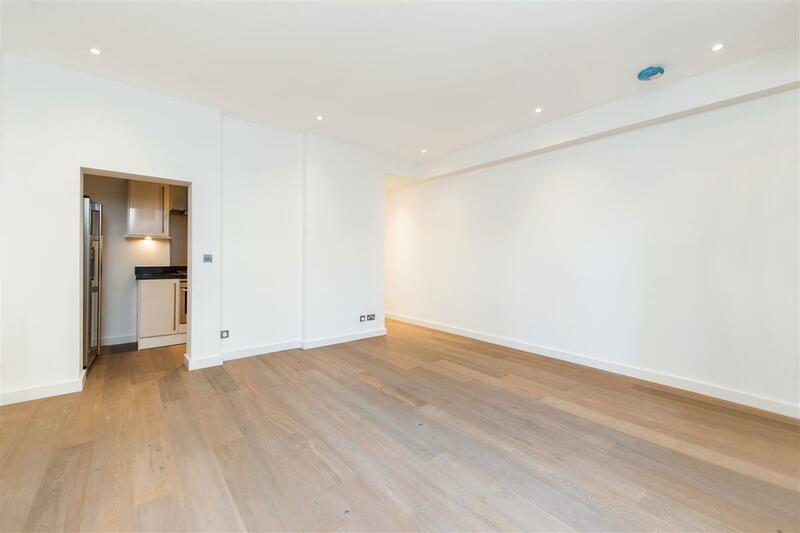 A most attractive and well-presented two bedroom flat on the lower ground floor of this handsome white stucco fronted property. 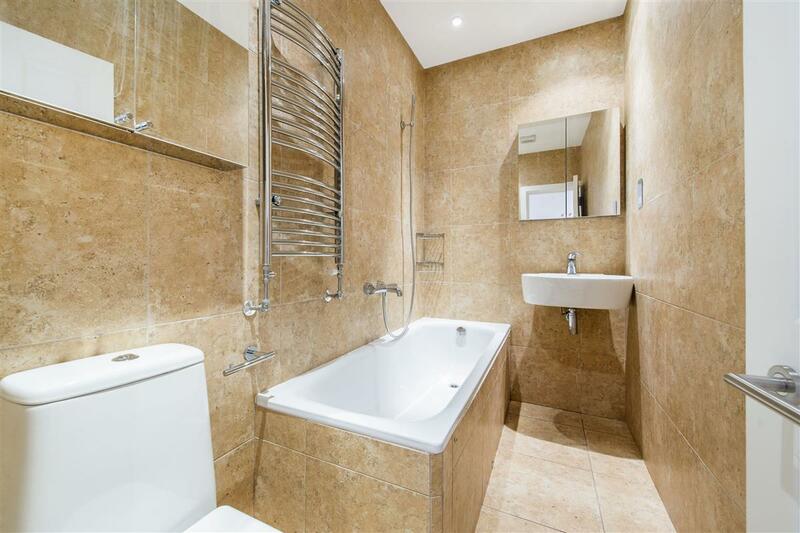 The apartment benefits from a lovely and well-proportioned reception room with plenty of storage space, a fully-appointed kitchen, utility room, a large master bedroom with en-suite bathroom, and a separate bedroom served by a family bathroom. There is also a charming patio garden at the back of the property. 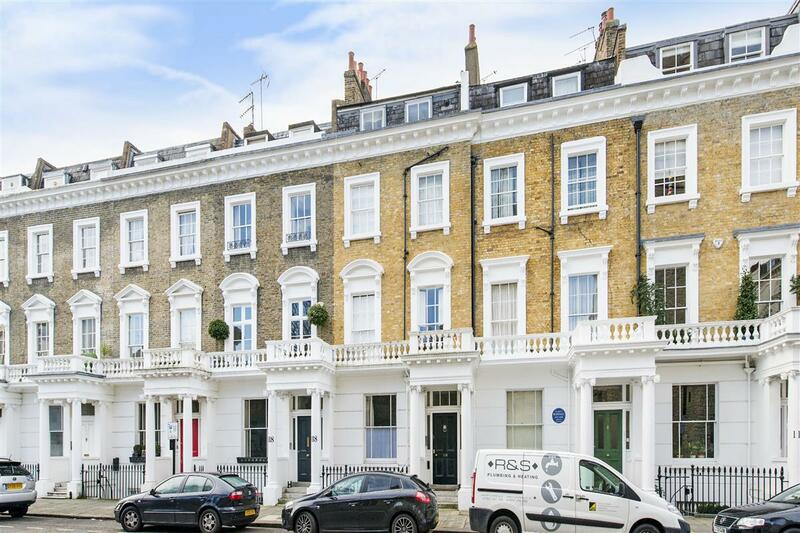 Cambridge Street is one of the most highly sought after addresses in the Pimlico Grid, providing easy access to the wide array of transport and shopping facilities of Victoria. 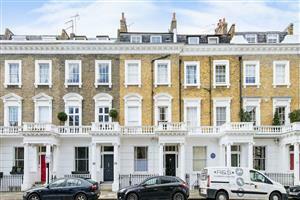 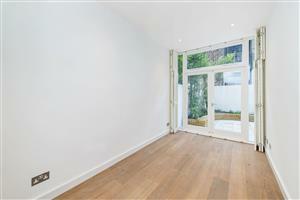 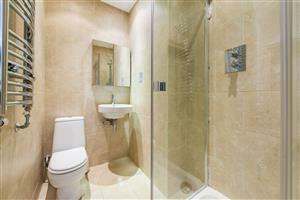 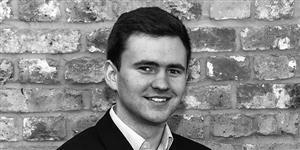 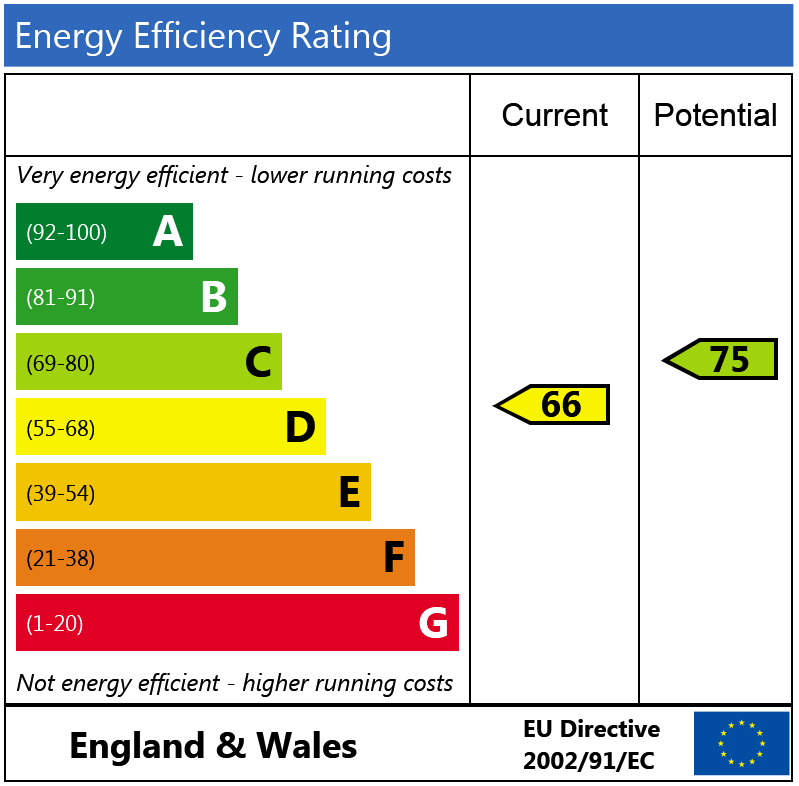 Sloane Avenue, SW3 570m (7 mins) from South Kensington.